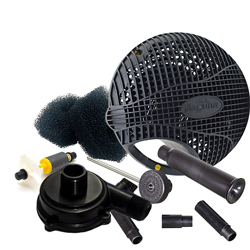 Submersible Pump Parts All replacement impellers, rotors, pre-filters, and pump cages can be found here. Can't find what you're looking for? Give us a call.